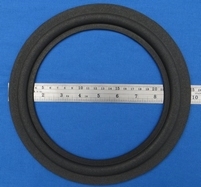 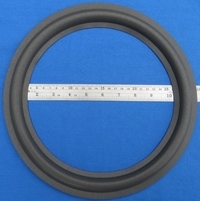 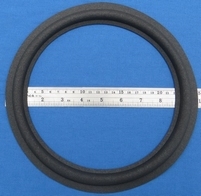 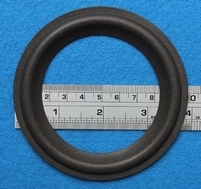 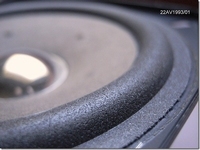 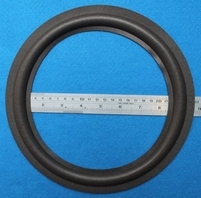 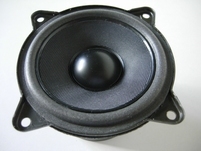 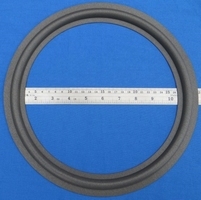 Special foam ring for this Philips woofer - right shape, thickness and size - for great sound. 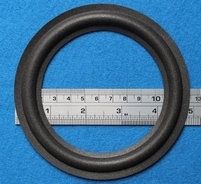 Special foam ring for Philips mid-toner. 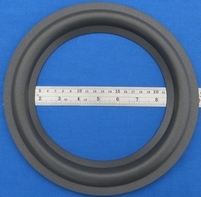 Special foam ring for this Philips woofer - a.o. 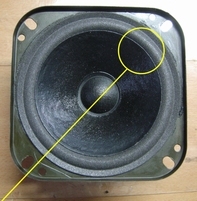 used in Philips televisions. 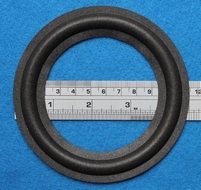 Special foam ring for this Philips mid-toner. 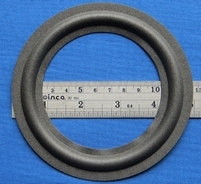 Picture shows unit after repair. 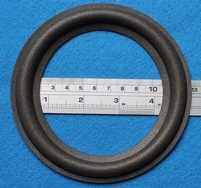 Special foam ring for this Philips mid-toner. 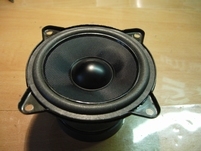 We also have a surround for the woofer. 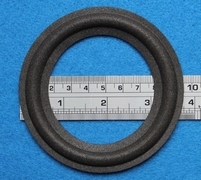 Special foam ring for Philips mid-toner. 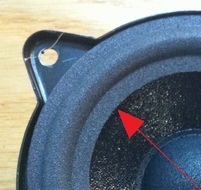 Picture after repair.